Guys, before you pop the big question, remember that your soon-to-be fiancé is going to want to share her excitement immediately! Almost instantly after you get up from your knee, your bride to be will want to show off her new ring by posting a photo to Instagram or Facebook. Do her a favor and make sure her nails are looking great to compliment her new bling. Reach out to her best friend, mom, or sisters to take her out for a manicure. 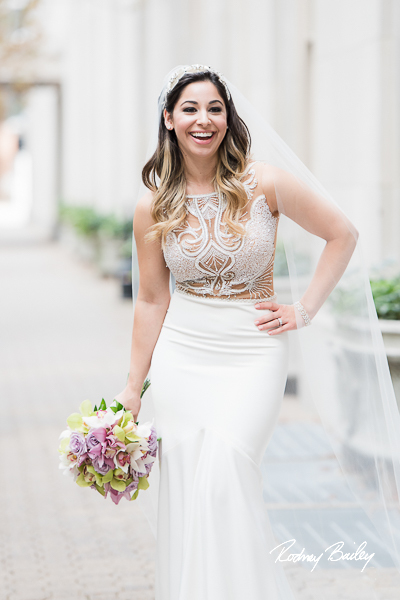 Her nails will be social media ready, and she can find a nail technician or salon that she loves in order to keep up her professional manicures throughout the whole wedding process. And grooms, remember that males can have calluses and dry, rough skin so don’t forget to take care of your paws too! Between the dress and the ring, some brides forget that the most prominent details a photograph will capture are the expressions and emotions on their face. And with so much focus on the bride, some grooms forget that the spotlight is on them too! Make both of your excitement-filled smiles pop by keeping your pearly whites bright. Take advantage of the versatility of teeth whitening options. If you have quite some time before your engagement photo session, try a 14-day whitening kit. Want a quick touch up right before your wedding day? A one-hour express whitening kit can be a great option too. Don’t forget about your skin’s needs for fresh-faced photos either. Wedding planning, while exciting, can also induce stress which can lead to adverse effects on the skin like breakouts and premature wrinkles. Dermatologists suggest beginning a skincare routine with a gentle cleanser that won’t strip the skin of its natural oils as drying out your skin can worsen acne and wrinkles. Similarly, it’s important to use a moisturizer as well. Seek out a non-comedogenic moisturizer (meaning it won’t clog your pores), but be sure to choose one containing an SPF to protect against UVB rays (the main cause of sunburn), so you can avoid looking like a lobster in your tropical honeymoon photos! 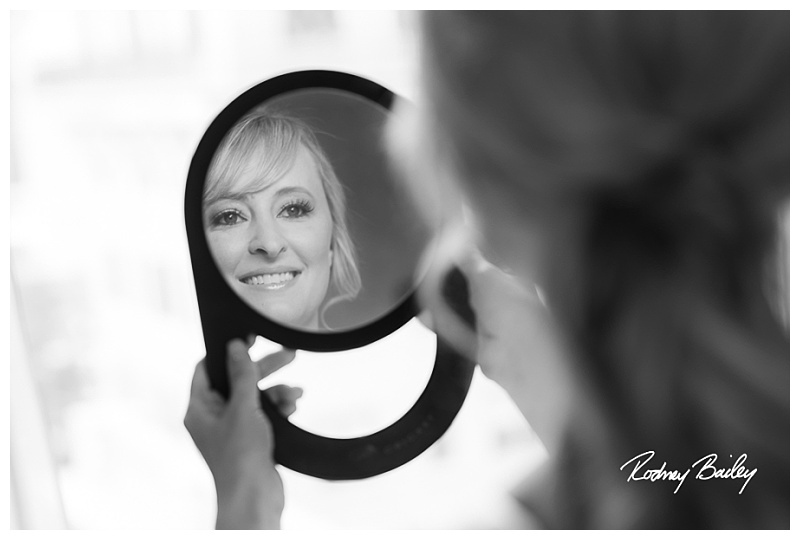 While primping yourself regularly can provide a sense of ease, leaving both you and your partner feeling extra confident, it’s happiness that will stand out above anything else in your pictures. Natural radiance is an authentic glow we generate from the inside out, so, love in and of itself is enough to make you both glow in your pictures. Plus, a great professional photographer will make sure to determine the ideal timing, location, and lighting that not only compliments your best features but also best captures your love and excitement. 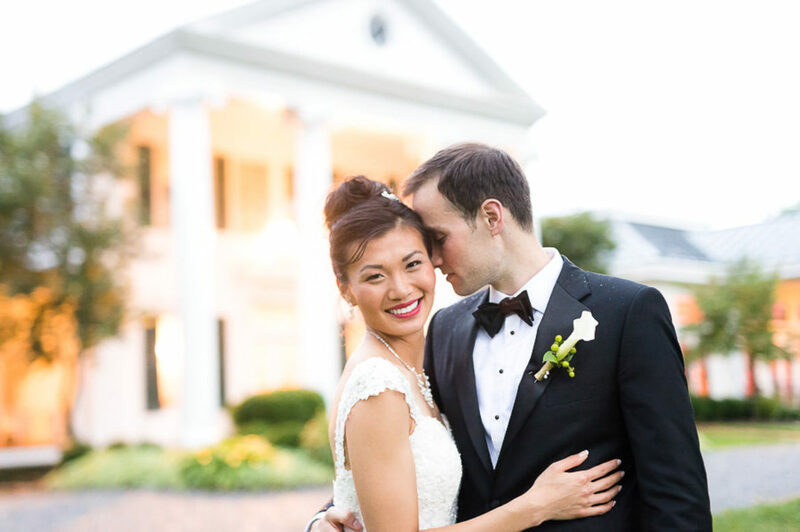 Our team of experienced wedding and event photographers in Washington DC, Northern Virginia, and Maryland want to help showcase your love story! We are passionate about taking great care to beautifully capture all of the details, emotions, and events all while letting you stay in the moment and truly enjoy one of the happiest times of your life.